Event Description: SPED thru a STOP SIGN off of American onto Amelia Court! 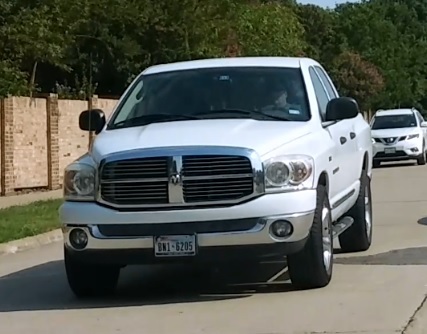 Traffic on Amelia Court does NOT have a stop sign at that intersection, but this psycho sped through the STOP sign regardless! !